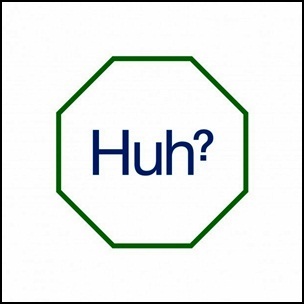 On April 16, 2012, “Double Six Records” label released “Sweet Heart Sweet Light”, the seventh Spiritualized studio album. It was recorded in 2012, and was produced by Jason Pierce. All tracks by Jason Pierce except where noted.